Sometimes the answers you need are already written in the stars! 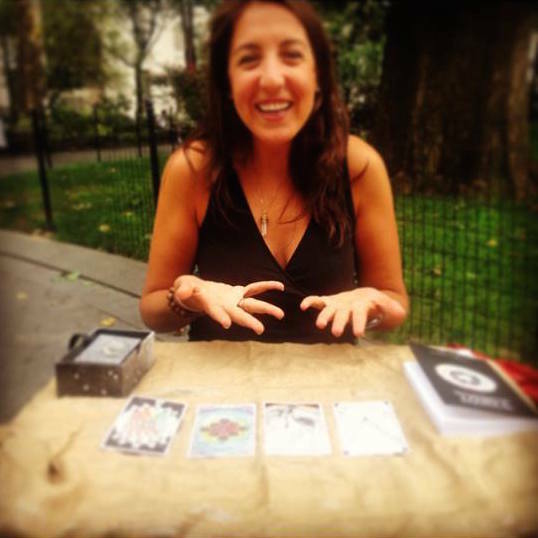 I offer 45 to 90 minute astrology or tarot card sessions that can be done exclusively or as part of the coaching process. It’s a great way to establish your strengths and weaknesses and also have a better understanding of where your path may lead you next. Sessions are conducted in person or by phone. You can choose from the options below or we can create a custom reading. After the appointment, you’ll receive an email with the recorded audio mp3. Also makes a great gift and certificates are available! Purchase here. Readings make a great addition in a group setting! Add on to a dinner party, corporate event, spa day, or girl’s night for an extra fun blast of insight! Together, we’ll discuss the best fit for your group event. Email for more information. Astrology Deep Dive: Perfect choice for those looking to uncover what their birth chart actually means! The session will explore your soul’s mission, personality traits and cosmic challenges. Overview of the planets, midheaven and rising sign. Discuss key upcoming astrological trends and dates to be ready for. 60 minutes. Cost: $250 For additional fee, will also assign specific meditation unique to your astrological make up and include write up/audio recording. Book here. Astrology Relationship Assessment: Want to know if you and your sweetheart are really harmonious? Using you and your partner’s Sun, Moon & Rising signs, determine your compatibility levels as well as where you both thrive and where they may be a disconnect. Both partners do not need to be present. Meditation included to enhance relationship and love. 75 minutes. Cost: $325. Book here. Astrology + Business Planning Session: The session acts as a catalyst to explore your business goals + expectations! Receive an overview of your soul’s path plus strategized key launch dates plotted out as best aligned with the stars. Walk away feeling clear, empowered, + focused for what’s to come while ready to plan out your goals with ease! Includes audio recording + notes, and held via the phone. 90 minutes. Cost: $525. Book here. Rates: $195/hr or $500 for 3 hours. Email for more information. To set up your reading, click here.